For those seeking to conquer the descents, the Monterosa Ski slope runs are the perfect solution for lovers of ‘skinning’ to experience absolute freedom and safety in the mountain areas dedicated to them. The Monterosa Ski routes which are well maintained and clearly signposted by level or simply for enjoying the surrounding nature to the full are carefully worked out itineraries for alpine skiers to ensure they have fun without encountering problems or having dangerous descent collisions. 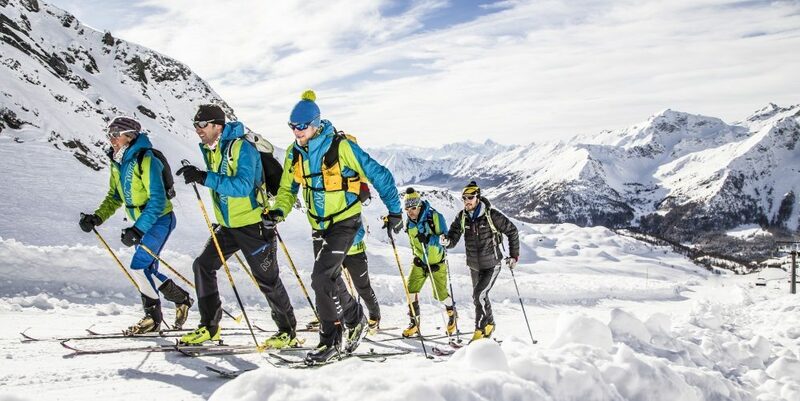 In Val d’Ayas one run starts from Ciarcerio and climbs up to the Bettaforca Pass, in the Gressoney Valley you can depart from Sant’Anna to the Bettaforca Pass and from Gabiet up to the Salati Pass, whilst in Champorcher you can leave from Laris to reach Dondena and then Cimetta. All the four runs*, which all start at the ski lifts, are constantly groomed and monitored by snowcats. Alpine skiers can comfortably arrive at the top of the slope, make a stopover in a mountain refuge and then make a worry-free descent whilst enjoying the surrounding ambience in total safety. You can get to the groomed slopes dedicated to alpine skiers in the high area of the ski resort by buying an alpine skiing day ticket for just Euro 10,00 or a season ticket for Euro 60,00. 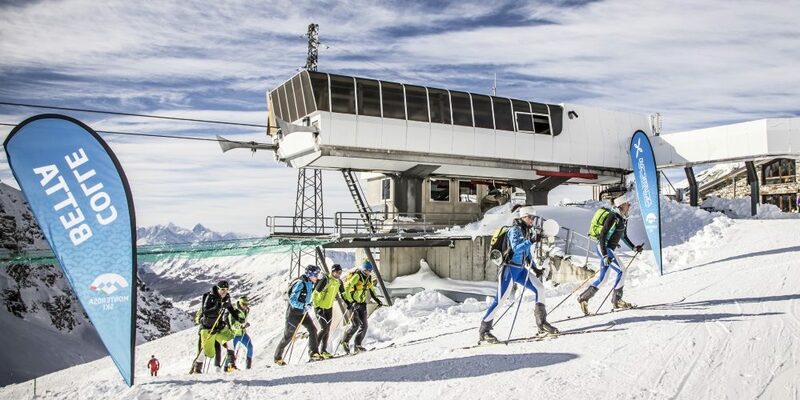 A ski pass** allows you to use the Frachey-Alpe Ciarcerio cable car in Val d’Ayas, the Stafal-Sant’Anna cable car and the Stafal-Gabiet cableway in the Gressoney Valley as well as the Chardonney-Laris to Champorcher cable car to take you to heights where the groomed dedicated slopes are located. 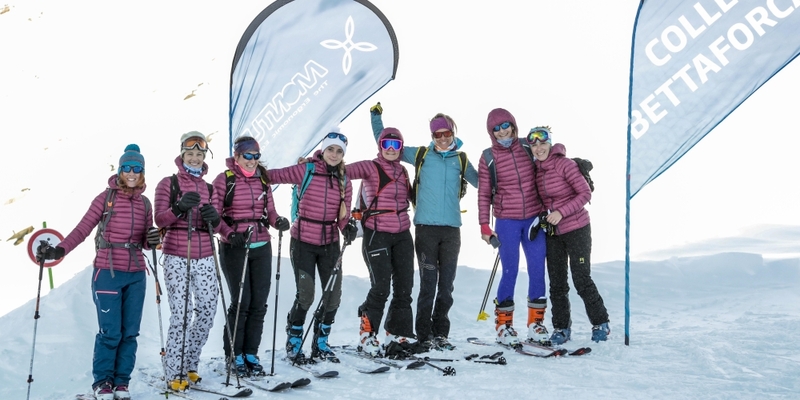 An absolute MUST is the long expected IX edition of the now famous MonterosaSkiAlp, night time ski mountaineering competition which takes place on the 8th of March 2019. Tracks are signposted in green on the Monterosa Ski skirama and on the Skirama Champorcher. **The ticket permits you to use a lift once a day at each of the ski stations that take you to the ski alp runs and to one descent in the Frachey cable car a day. In brief: 1 ascent in the Frachey-Ciarcerio cable car + 1 ascent in the Stafal-Sant’Anna cable car + 1 ascent in the Stafal-Gabiet cable car + 1 descent in the Frachey cable car. You cannot make more than one ascent from the same ski station.